New Jersey Gov. 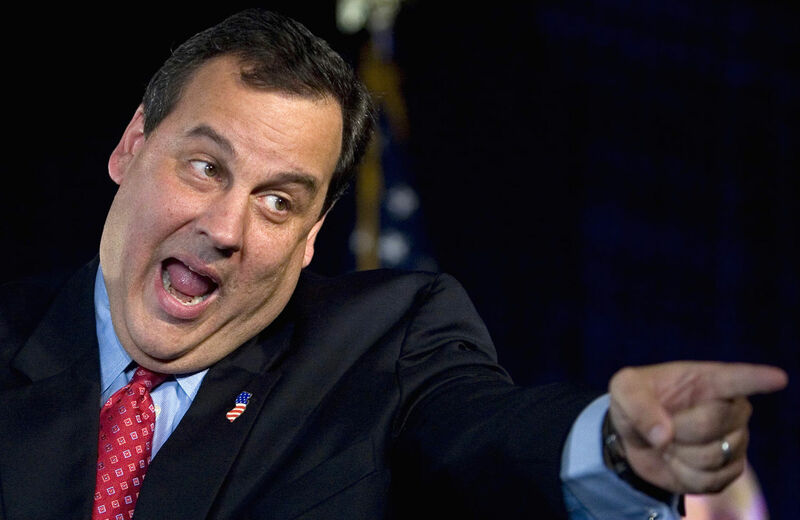 Chris Christie will be nominated to lead the Federal Emergency Management Agency (FEMA), sources report. White House officials are calling the nomination a “booby prize,” after Christie sacrificed his dignity to support then-candidate Donald Trump in the vicious 2016 election cycle in hopes of securing a high-level cabinet position. Settummy also said Maalox is introducing its own brand of chewing gum. The show will feature 10 congressional aides competing to maintain the congresswoman’s favor. 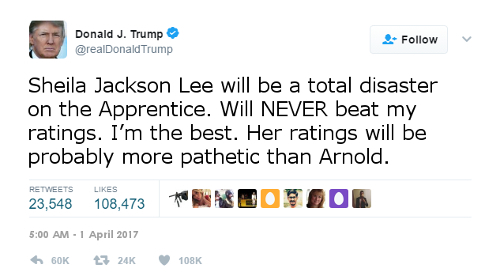 The aides will face a series of challenges in each episode, all based on how Jackson Lee actually runs her congressional office. Security Debrief was given a sneak preview of the first episode. Tasks include: a timed race to run from the Rayburn Office Building to the House floor to let the congresswoman know her dinner reservations have been confirmed; a “no sleep” challenge, with aides struggling to stay awake until 3 AM while the congresswoman watches footage of herself in hearings; and a driving challenge, with aides speeding on the highway shoulder during rush hour traffic while Jackson Lee screams obscenities from the back seat. Show producer Helena Handbaskett said they have completed taping of the first three episodes. Jackson Lee, who is taking an indefinite leave of absence from her work as part of the House Homeland Security Committee, said that even as she is excited for this opportunity, the real winners are the home viewers. 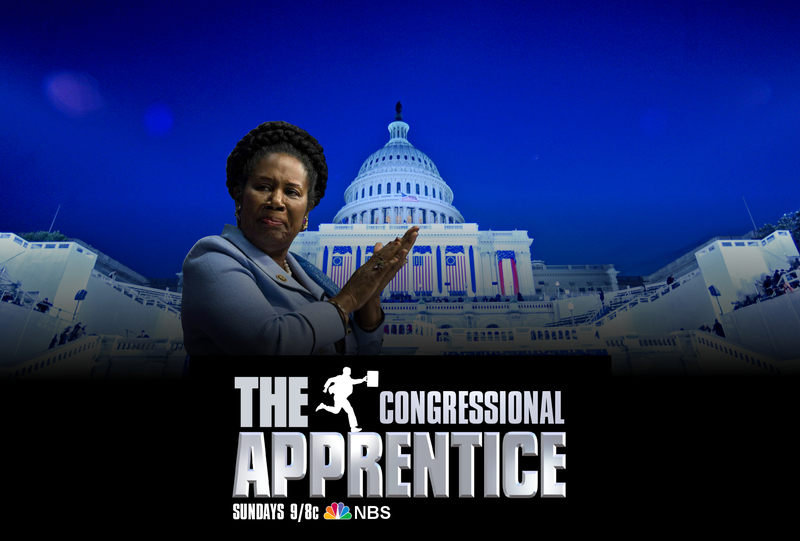 The first episode of The Congressional Apprentice will air this Sunday at 9/8c. Shape Up and Ship Out – Facing cuts in the Trump administration’s proposed budget, the U.S. Coast Guard announced it is beginning a downsizing initiative to ensure its operations match the funding it is given. Beginning today, the Coast Guard is putting its entire fleet up for sale. USCG spokesman Douglas S. Halfempty said sales will fund the acquisition of vehicles and tools within the Coast Guard’s budget, notably wooden dinghies, refurbished camp canoes from Camp Crystal Lake, slingshots and duct tape-wrapped pea shooters. 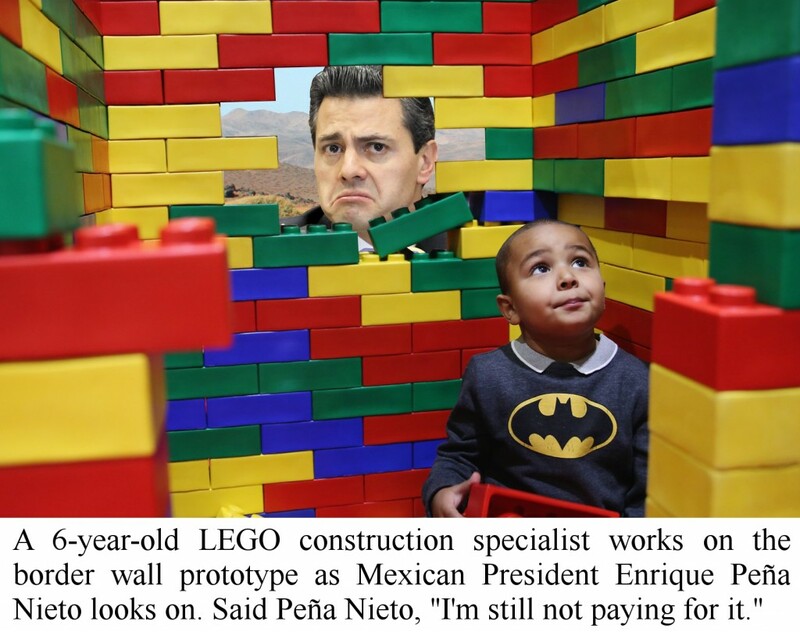 In a stunning announcement that rocked the traditional government contracting community, DHS, GSA and the US Army Corps of Engineers announced that LEGO, the Danish toy company, has been awarded the contract to build the new impenetrable wall along the southern border. Beating out legendary construction competitors Lincoln Logs, Erector Sets and Jersey Boys Cement Shoe Outfitters, the massive $16 trillion contract will dramatically transform the notoriously difficult and porous border. Thatone also explained that labor costs would be dramatically cheaper given that thousands of 6-13 year old children would be invited to assemble the wall, negating the need for more costly older workers. 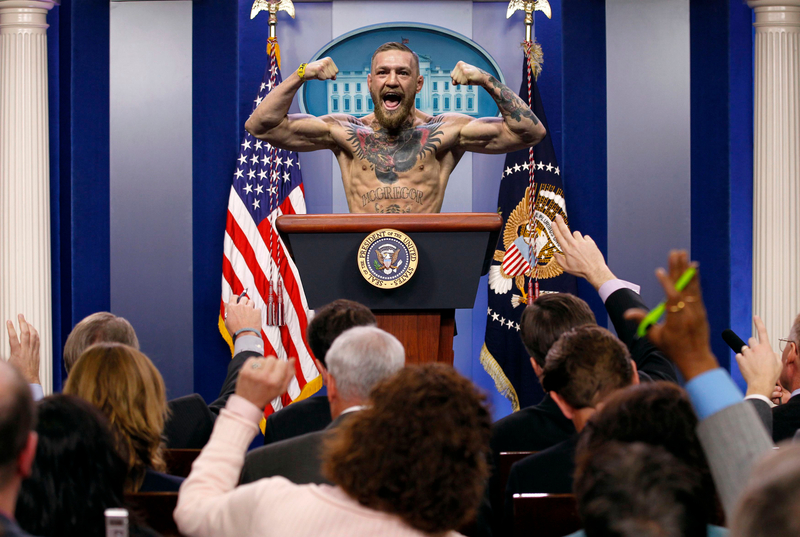 President Trump intends to replace Press Secretary Sean Spicer with UFC champion fighter Conor McGregor. 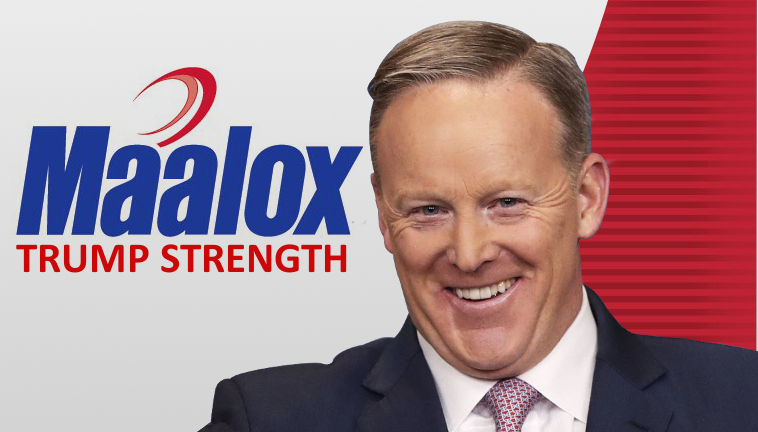 From the opening moments of his presidency, rumors have circulated that the president has been unhappy with Spicer’s performances in the regular White House press briefings and wants to bring in someone with edgier answers and more combative arguing skills. 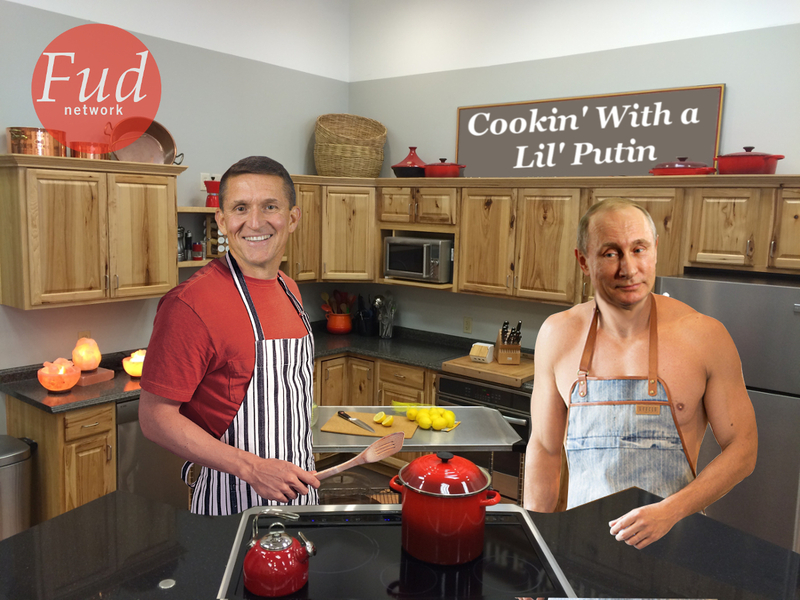 In another ground breaking career expansion, former Trump advisor Michael Flynn announced he has signed an exclusive deal with the Fud Network for his own cooking show. The hour-long program, “Cooking with a Lil’ Putin,” will feature Flynn sharing his favorite secret recipes co-created with Russian President Vladimir Putin. 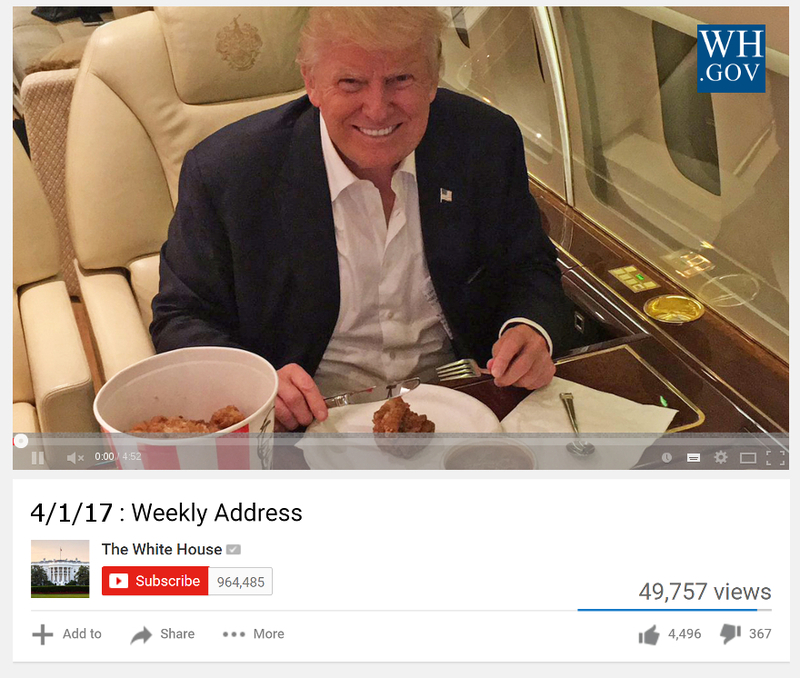 Shot each week in a different dysfunctional geopolitical location being disrupted by Russian intelligence services, or by bogus, conspiracy-laden news stories that play to the black-van crowd, the Fud Network saw an opportunity to help the American public better understand the beleaguered and passionate patriot and the 21st century’s bare-chested, imperialist czar. Security Debrief asked Flynn what the duo would be cooking in the first episode. The Trump Administration today announced an extension of its two-for-one regulation elimination program to personnel decisions that occur after the current hiring freeze is lifted. Presidential Executive Order 2-4-1 is directed to all federal cabinet officers, including the Department of Defense, as well as independent agencies, such as the Federal Communications Commission and the Federal Reserve Board. The only entity specifically exempted from the dictate is the White House’s own Executive Office of the President. Trump did not explain why the Executive Office of the President was exempt from the EO. The White House referred questions to Presidential Advisor Steve Bannon, who was unavailable due to a commitment to accompany Food Network’s Guy Fieri on a “Diners, Drive-Ins and Dives” exploration of American fast-food establishments in nearby Germantown, Maryland. 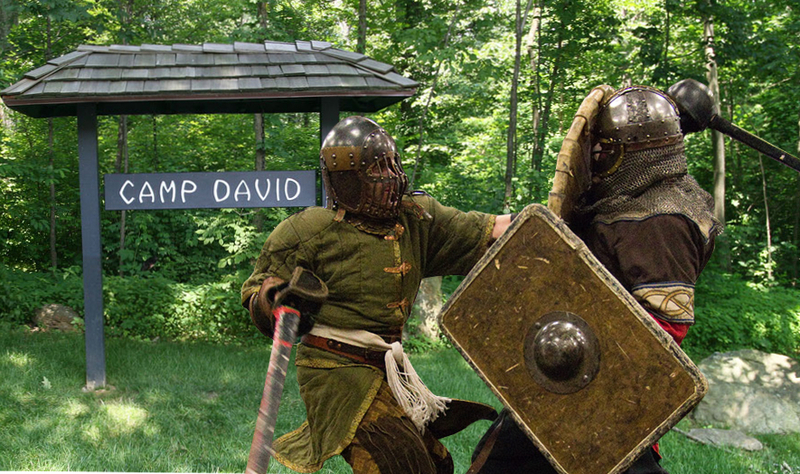 President Trump is converting Camp David, the long held presidential retreat in western Maryland, into a survival contest arena and training ground. Modeled after the Hunger Games, government programs slated for elimination or drastic budget cuts will fight for fiscal year survival. Security Debrief has learned the first round of death matches will include the National Endowment for the Arts, the Environmental Protection Administration, NASA’s Earth Science programs, the Office of Government Ethics, NOAA, USAID and most of the State Department. Featured contest weapons will include death by PowerPoint, sharpened pointless acronyms, meandering staff meetings, teleconferences, OMB SWOT charts and Metro passes. SBA Administrator Linda McMahon and her WWE co-founder husband and professional wrestling executive Vince McMahon will host the weekly television spectacle on C-Span beginning this summer. 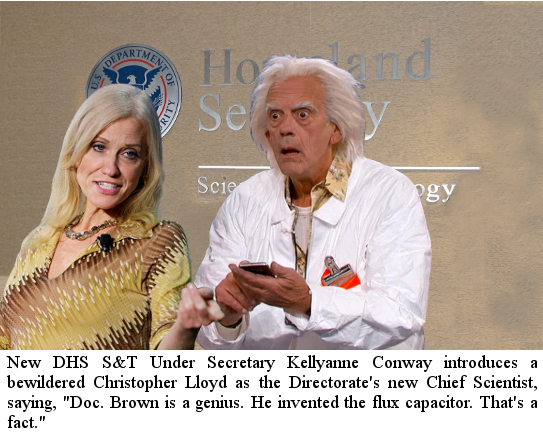 The White House announced its intent to nominate former Trump campaign manager Kellyanne Conway to be the next Under Secretary for Science and Technology. Newly minted White House Press Secretary Conor McGregor said Conway was President Trump’s first and only pick for the position. “There is no Plan B on this nomination, mate,” McGregor told Security Debrief while wielding Jim Acosta’s arm. “My friends at Mar-A-Largo tell me that the best scientists do not take anything at face value but engage in a rigorous scientific analysis before they will admit something is a fact or just a belief. They do not accept other people’s version of the truth. They conduct their own investigation of facts, alternate facts and the absence of facts. When I learned that, it was clear that Kellyanne was the perfect person for this position. This job has her name and core strengths all over it,” Trump exclaimed. S&T employees said they were not authorized to discuss the nomination until grief counselors had completed their therapy sessions for individuals inside S&T’s Vermont Avenue offices. Inspired by the wildly popular “Adopt-A-Spot” highway program, President Trump announced the creation of a public-private partnership with “The Wall Area Cleaning Crew Organization, Southwest” (WACCOS). 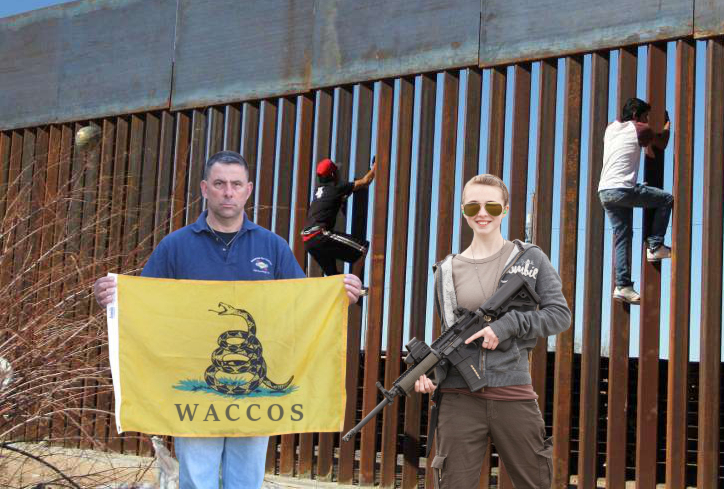 The WACCOS program will enable patriotic Americans “to keep the border unbelievably clean and safe – definitely safer and cleaner than it has ever been in the entire history of the universe,” President Trump announced in an early morning tweet. One of the biggest problems for local landowners along the southwest border is keeping their land clean of discarded plastic water jugs, abandoned clothing, drug containers and used furniture left behind by illegal migrants. In addition to picking up abandoned debris, the WACCOS volunteers are also authorized to repair damage to the wall, test and recalibrate sensors, restring barbed wire, provide a fresh coat of paint, and place other aesthetically pleasing decorative symbols on the wall. Each volunteer will be DHS certified. Certification will require each person to submit to a background check, unless they have an existing NRA lifetime membership, and at least one member of their group will have to be proficient in welding and/or concrete repair. Each Certified WACCOS will be responsible for one mile of the southwest border and will pay DHS $100 for the privilege of selecting the area they want to cover. “We want the Certified WACCOS to deliver results and do so in a manner that will be budget neutral. 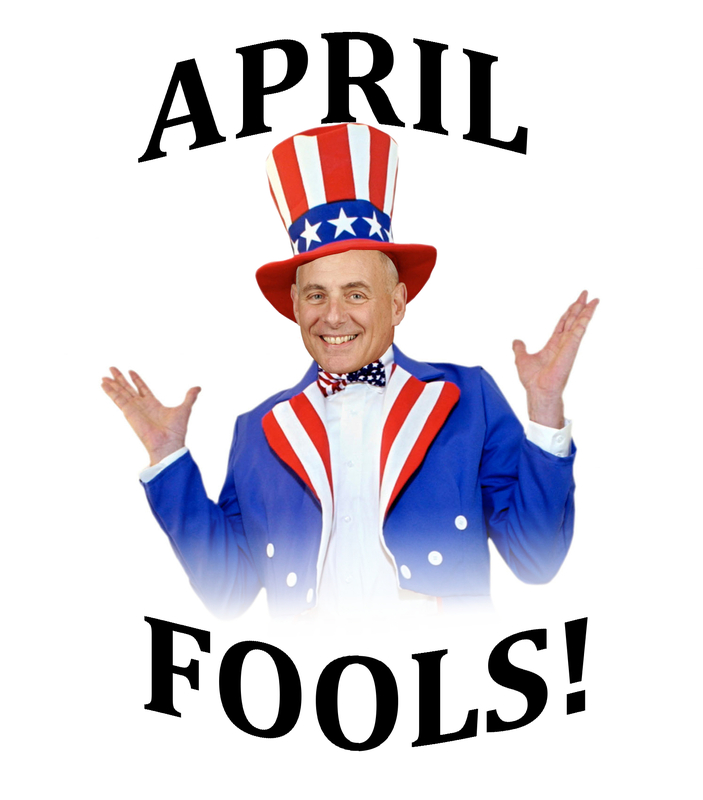 DHS will be their partner, of course, by providing training, trash bags, orange safety vests, and 300 rounds of ammunition for each volunteer who signs up for the 12 month assignment,” Kelly noted. Clark Morkowski, an official with US Customs & Border Protection, told Security Debrief the WACCOS program differed substantially from a CBP effort several years ago. That program, Modeling Adversary Reactions, Validating Experiment Limitations (MARVEL), attempted to build a national volunteer entity, like the Girl Scouts, to monitor, patrol and repair the “virtual wall” that was to have been created by the SBInet program. 85 individuals and groups signed up online at www.certificedwaccos.gov in the first 12 hours after the program was announced by the White House.